Now this is a drinking game I can get behind. It’s just called drink, and is the most difficult game out there. 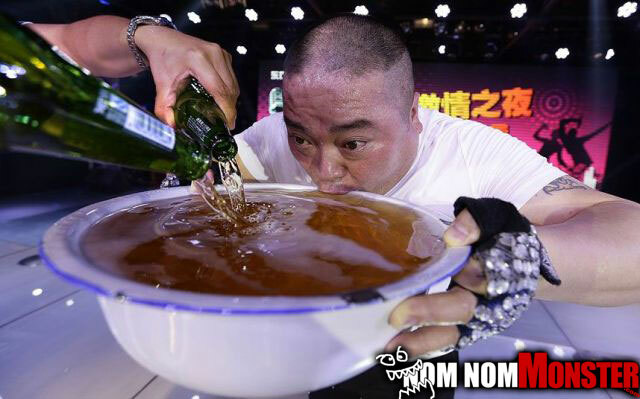 You start drinking from a gallon mixing bowl, which is near impossible. Then while drinking we start adding more beer and you try to finish before you puke, piss, or arms give out.